For all its innovation, NASA in the 1940s wasn’t an especially progressive place. Female mathematicians in general, and black women in particular, were segregated from their male colleagues—but that isolation didn’t limit their contributions. 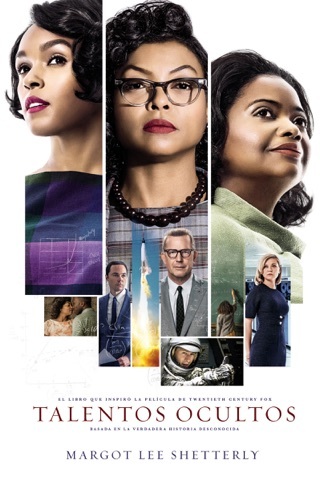 In Hidden Figures, Margot Lee Shetterly gives a group of remarkable African-American women their due. 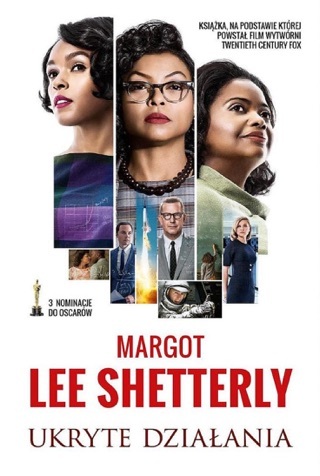 Her biography moves like a thriller, sweeping from World War II and the Civil Rights movement to the Apollo moon missions. Along the way, Shetterly never loses sight of the brilliant, confident quartet of women at the heart of the story. The movie adaptation of this rousing book has become a smash hit. 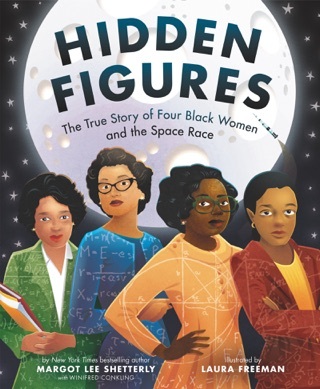 Shetterly, founder of the Human Computer Project, passionately brings to light the important and little-known story of the black women mathematicians hired to work as computers at the Langley Memorial Aeronautical Laboratory in Hampton, Va., part of the National Advisory Committee for Aeronautics (NASA's precursor). 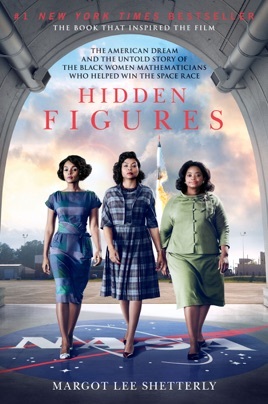 The first women NACA brought on took advantage of a WWII opportunity to work in a segregated section of Langley, doing the calculations necessary to support the projects of white male engineers. 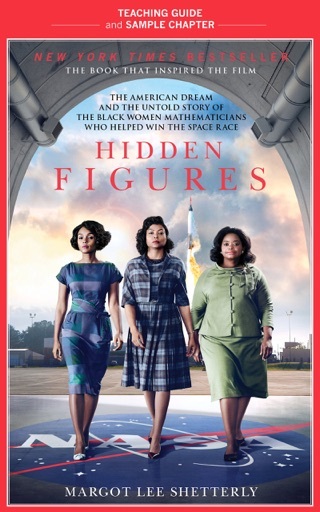 Shetterly writes of these women as core contributors to American success in the midst of a cultural "collision between race, gender, science, and war," teasing out how the personal and professional are intimately related. 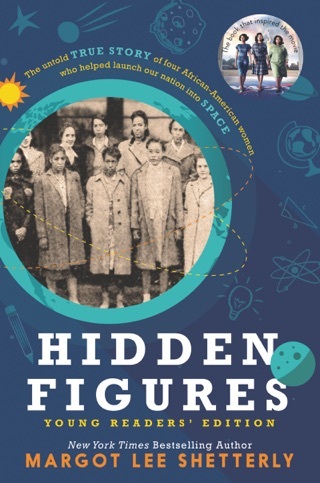 She celebrates the skills of mathematicians such as Dorothy Vaughan, Katherine Johnson, Mary Jackson, and Dorothy Hoover, whose brilliant work eventually earned them slow advancement but never equal footing. Shetterly collects much of her material directly from those who were there, using personal anecdotes to illuminate the larger forces at play. Exploring the intimate relationships among blackness, womanhood, and 20th-century American technological development, Shetterly crafts a narrative that is crucial to understanding subsequent movements for civil rights. A star-studded feature film based on Shetterly's book is due out in late 2016. This is the book not the movie! Unless you read at a higher level then this book might be a hard read for you. It is written by a very intelligent woman. For an intelligent audience. I genuinely enjoyed this book. But I hope people that get it don't think they are buying a novel about these women's lives. It is about their world. Really. The entire world that touches, talks to, brushes by or simply happens near them. I liken it to the many Alan Turing books I've read. It's a ton of info and if your not paying attention you won't realize you read something about the people themselves. Again. I loved the book. I love these complicated books. Everyone else that tells me they read it because they saw me reading it though, also have told me they couldn't finish it because it just wasn't what they were expecting. What an uplifting book. I will read it forever. Have seen the movie at least 50 times. It mesmerizing to see these outstanding women and see the perseverance. What a heroic group of women. 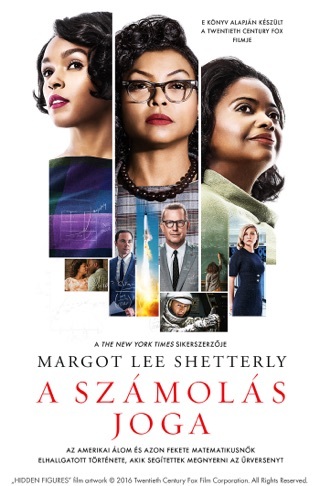 I am truly blessed to have read and seen the movie in my lifetime. I wish my mother could have seen it. Thank you for this wonderful piece of work.